Nice large shams. 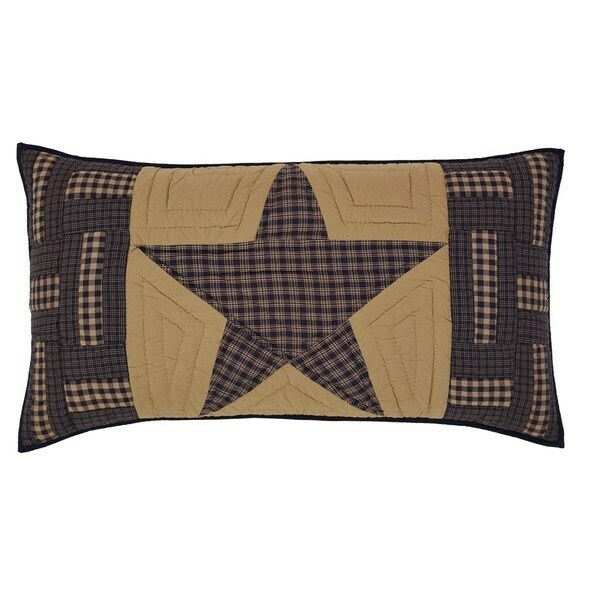 Great for larger king size pillows. Very well made. Colors are a bit darker than pictured. All in all, a great buy. Good quality material. "Does this come in a set or only 1"